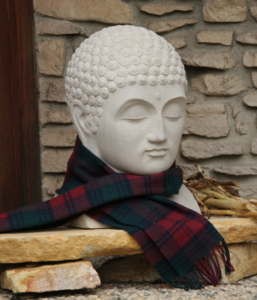 The Friends of Awakening Sangha is not affiliated with a particular teacher. However, members seek to deepen their practice with teachers across the country and around the world. Supporting practitioners and practice communities in the Plum Village tradition of Vietnamese Zen Master Thich Nhat Hanh.